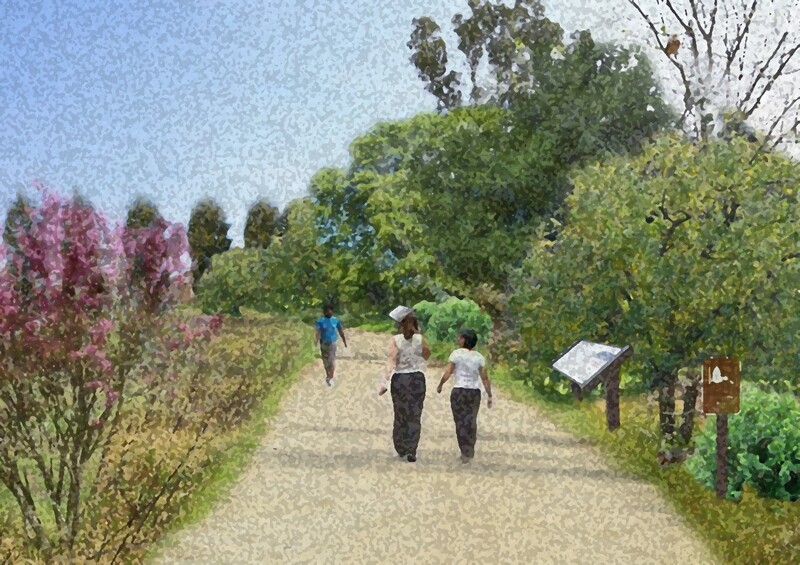 The City of Riverside has been selected to receive a $3 million state grant to buy 7.58 acres of blighted land in the Northside neighborhood and plant 453 trees and shrubs, build trails, plant orchards and create a community garden to reduce greenhouse gas emissions, increase shade and reduce energy consumption. The grant will preserve and enhance a total of 8.83 acres of open space on either side of Clark Street, roughly between Nash Street and Chase Road, north of Highway 60 and west of Interstate 215. The money for the Northside Heritage Meadows project was included in a recent $24.7 million Urban Greening funding process from the California Natural Resources Agency. The agency evaluated 84 applications and recommended funding for 20 projects, which are funded by Cap-and-Trade revenues. The grants support projects that aim to reduce greenhouse gases by sequestering carbon, decreasing energy consumption and reducing vehicle miles traveled. The overall goal is to improve air quality and water quality. Establishing the Riverside Canal Trail to improve walkability and provide a safe route for pedestrians and cyclists. The new trail will connect to a new bike path on Nash Street, improving access to a bus stop at the intersection of Nash and Orange streets. Installing an educational and interpretive nature trail on 900 Clark Street that also will serve as a wildlife habitat. Renovating an existing structure into a Cowork Learning Center with an outdoor pavilion to host a certified farmers’ market. Establishing a 24-plot community garden. Creating community spaces for events, workshops, and education/workforce development opportunities delivered by project partners. The project is consistent with the goals of preserving open space and fostering urban agriculture in the area. These goals have been voiced frequently by the Northside Improvement Association, Riverside’s oldest community group, which has been a strong advocate of the grant effort. Tree planting is designed to reduce the amount of particulate matter in the neighborhood that results from it being close to two major freeways and the 60/91/215 interchange. The trees also will provide shade for a new learning center, along project trails, and along the property border where there are homes. The trails will connect surrounding residents to the site and provide safe travel routes between residences, schools, businesses, and parks. The community garden is expected to reduce vehicle trips to markets and increase access to local foods in an area that does not have easy access to grocery stores.